Alain Delon. . Wallpaper and background images in the Alain Delon club tagged: alain delon french actor movie cinema france image. 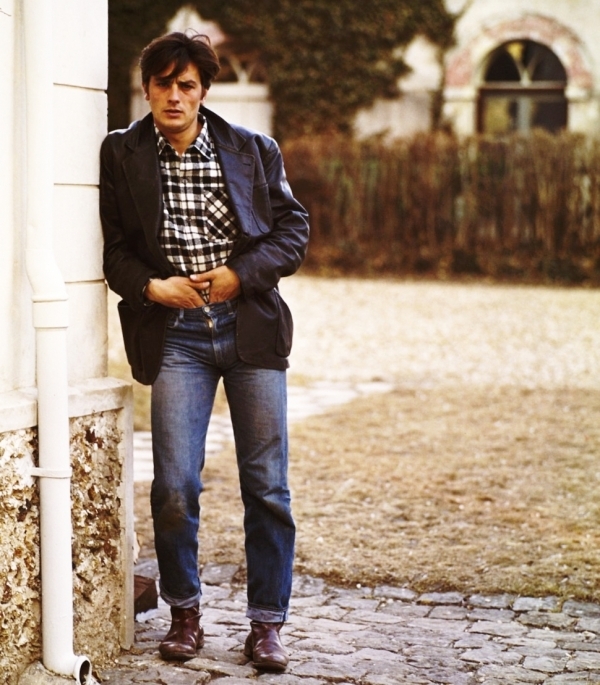 This Alain Delon photo might contain hip boot, thigh boot, street, city scene, urban setting, and business suit.